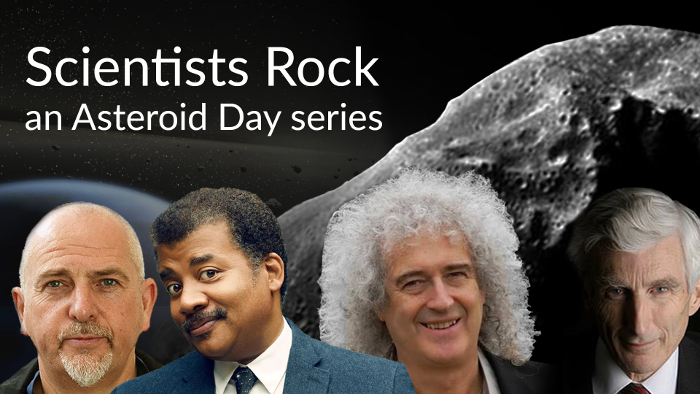 Scientists Rock is a 7-part video series created by Asteroid Day introducing you to the people working to protect us from asteroids. Narrated by Neil deGrasse Tyson. Featuring Brian May, Chris Hadfield and many others. You can view our series directly via Youtube gallery.